Here’s a little something that might ease the healing wounds of proud Chicagoan basketball fans. 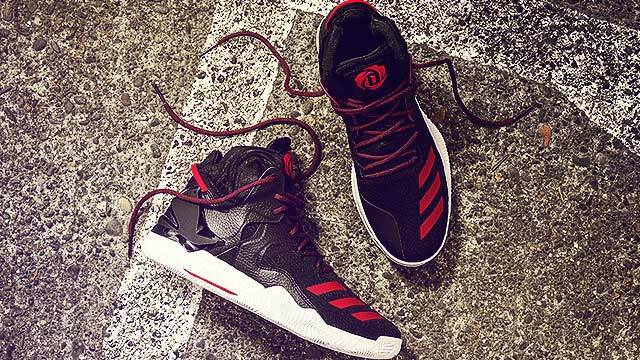 After bidding Derrick Rose farewell in a trade to the New York Knicks over the offseason, Chicago gets some love in the form of sneakers from their former star player. 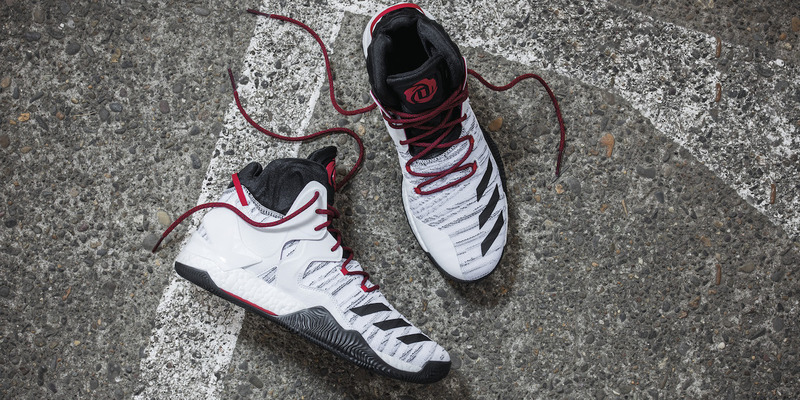 Rose’s latest signature model with adidas, the D Rose 7, pays homage to the Windy City by referencing the Great Chicago Fire of 1871—and while that was no doubt a tragic incident, these shoes are certainly a great-looking homage. 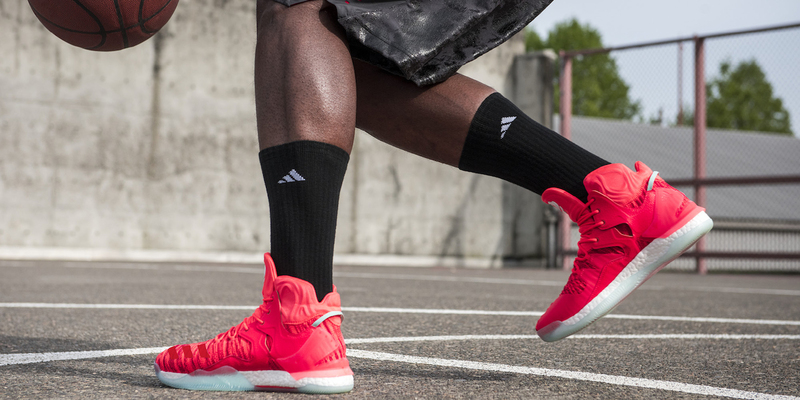 Aesthetically, the D Rose 7 is a dramatic improvement from the previous signature models. Its silhouette is slim and tall, tapering upwards to the tip of the tongue. It’s also much more minimal than any of the models from 1 to 6, with only a clean forefoot and only a few well-placed curved on the sole, the collar, and on the heel cage. The Chi Town reference is actually in those curves, and in the shoe’s knit pattern—they’re designed to look like fire, a symbol of Chicago’s resilience and perseverance in the face of tragedies like the Great Fire. You might see that the D Rose 7 is slightly reminiscent of the Nike LeBron 13, but perhaps only because they were designed for a similar kind of playing style. 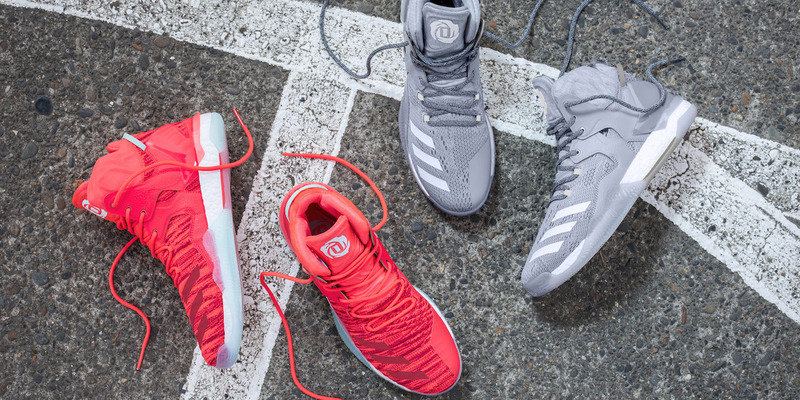 The D Rose 7’s full-length Boost sole (a feature we recently saw for the first time with the adidas Crazylight 2016) and the reinforced shank help for making “hard cuts against defenders.” The 7s also have herringbone traction, making them extra grippy for explosive plays; and a collar and heel cage for stability and lockdown. All in all, it’s a perfect fit for Rose’s playing style, and also an excellent representation of his personal resilience against all his tragic injuries—it’s that whole rise-from-the-ashes thing that he shares with his hometown. 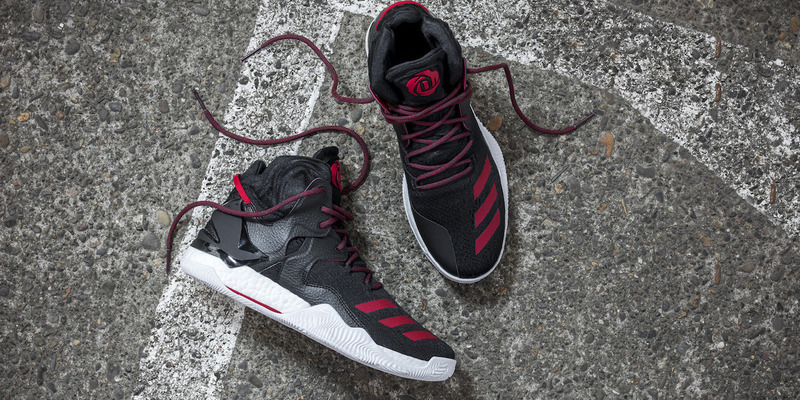 So despite already preparing for a new season in New York, Derrick Rose’s new signature sneakers are an appreciation of his roots and a bittersweet wave goodbye to the Chi City. Now, if we could only get these in a Knicks colorway.